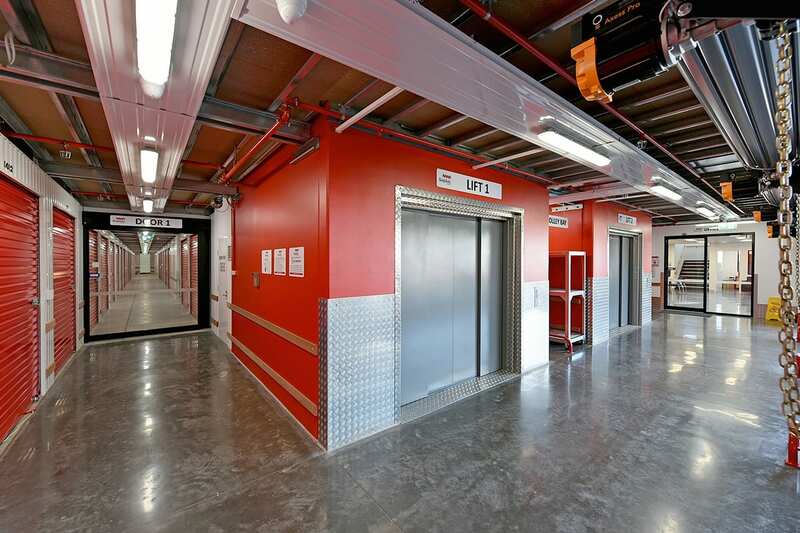 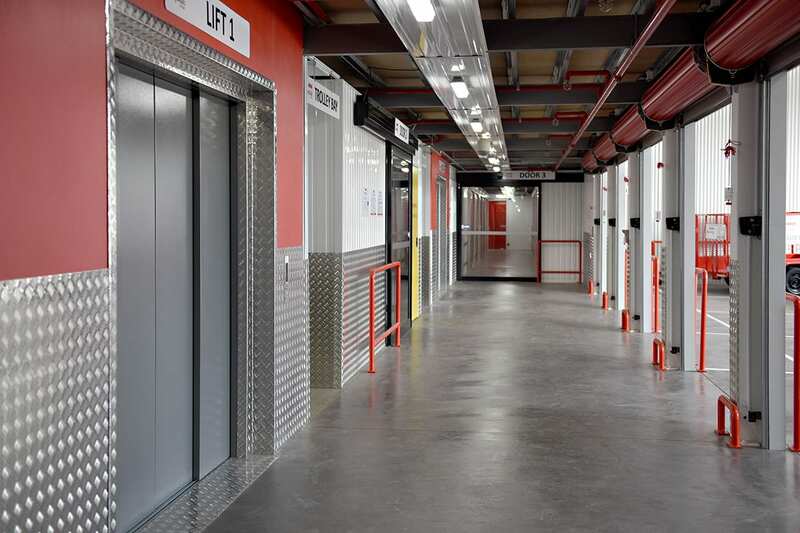 Our brand new facilities have everything you’ll need and more! 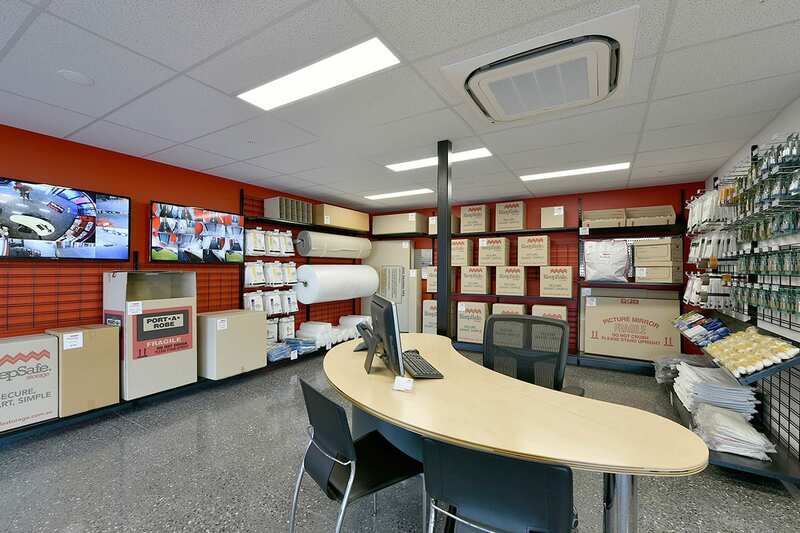 Take a look at some photos and see for yourself. 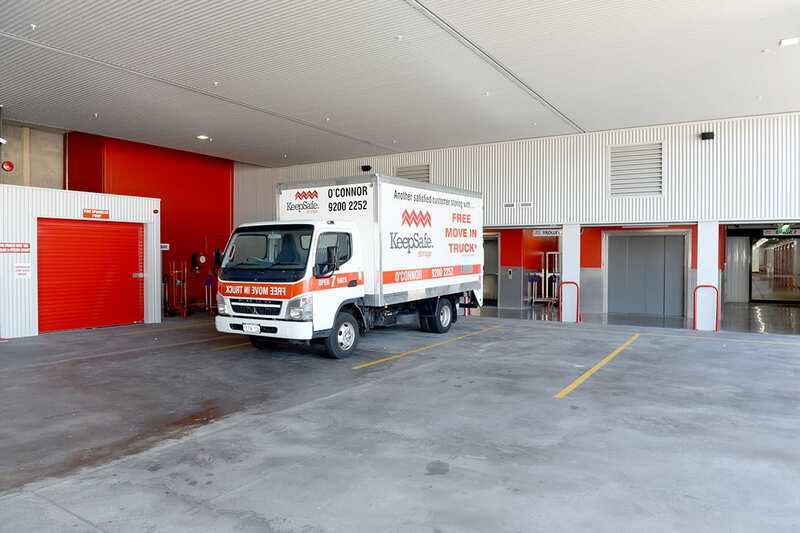 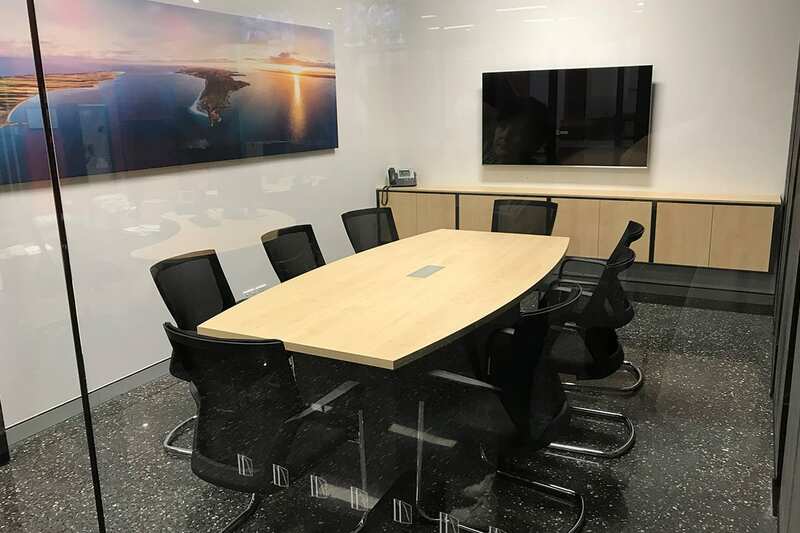 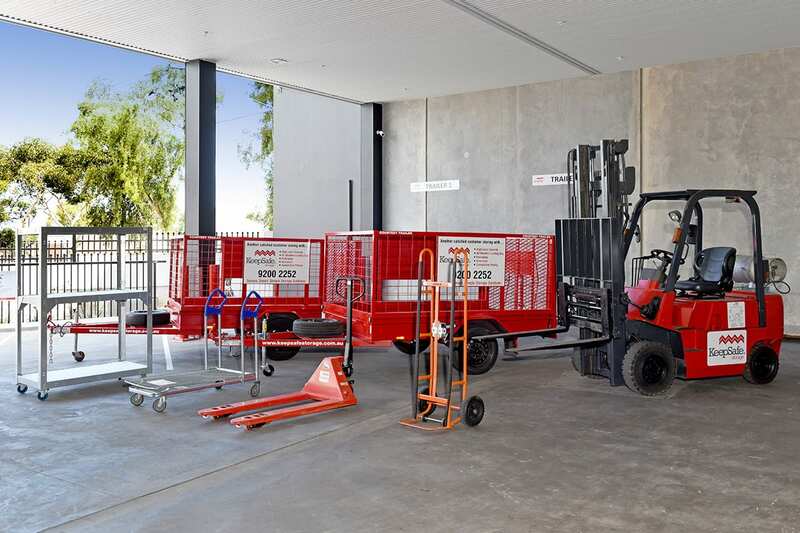 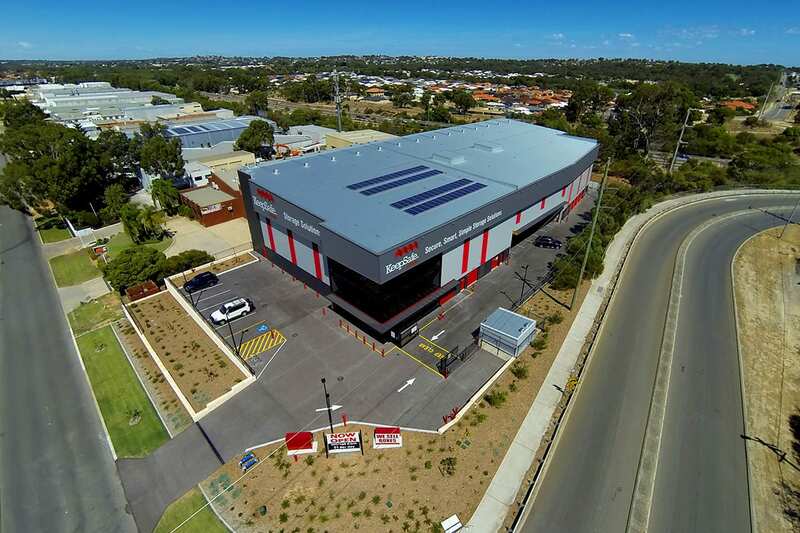 O’Connor, Balcatta and Welshpool are attended to seven days a week. 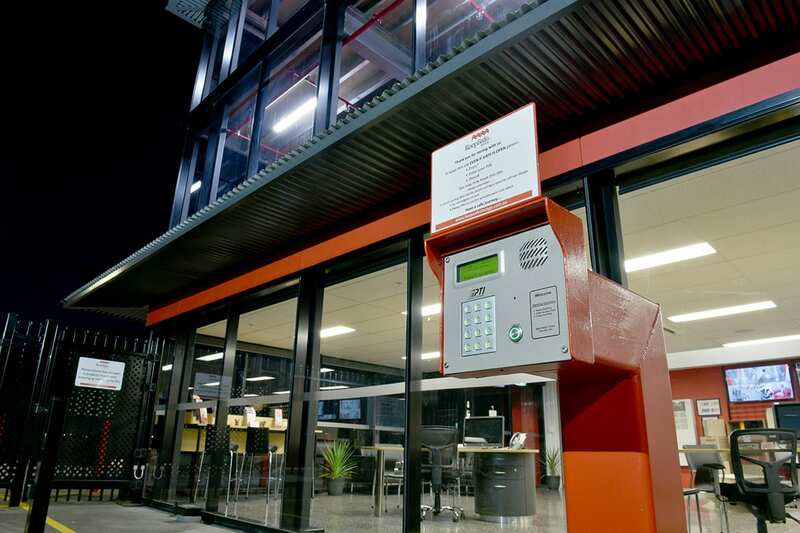 CCTV monitoring and recording is in use 24 hours a day, 7 days a week. 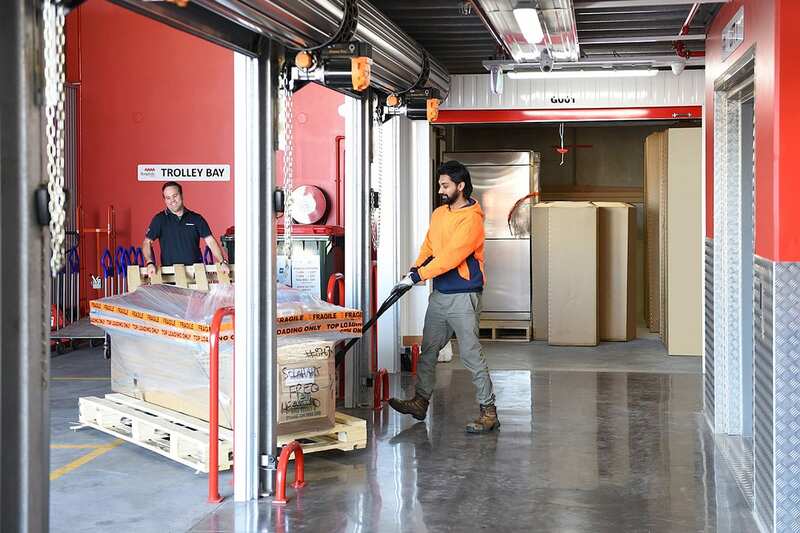 We offer packing boxes, bubble wrap, chair and mattress covers along with just about any other packing supply you may require. 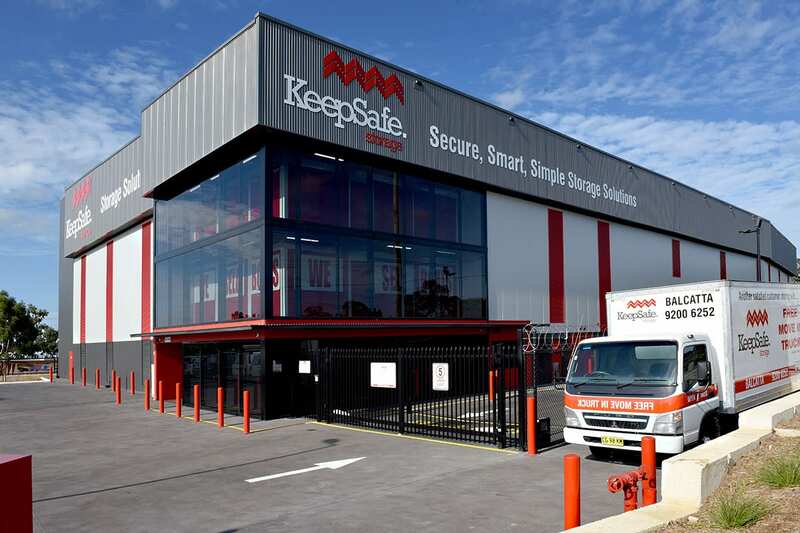 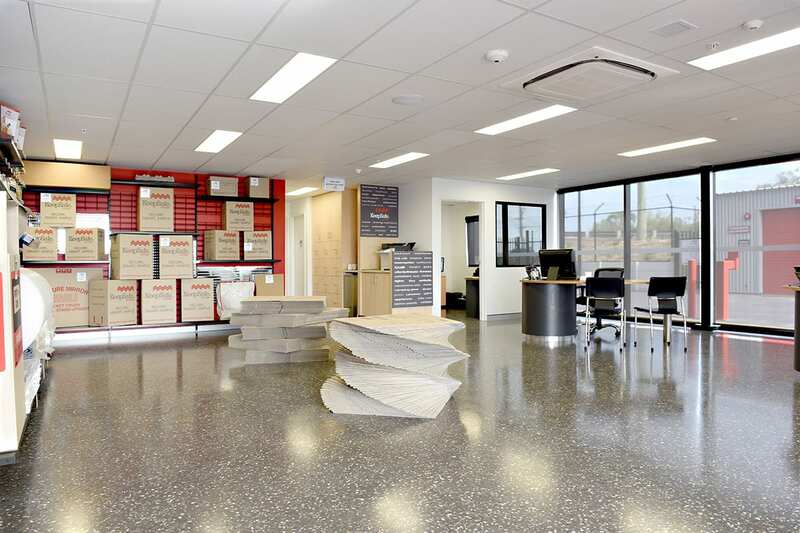 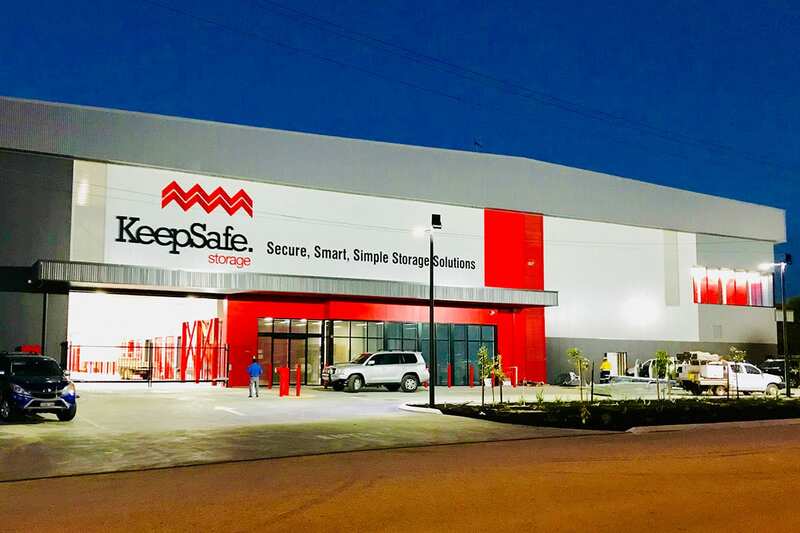 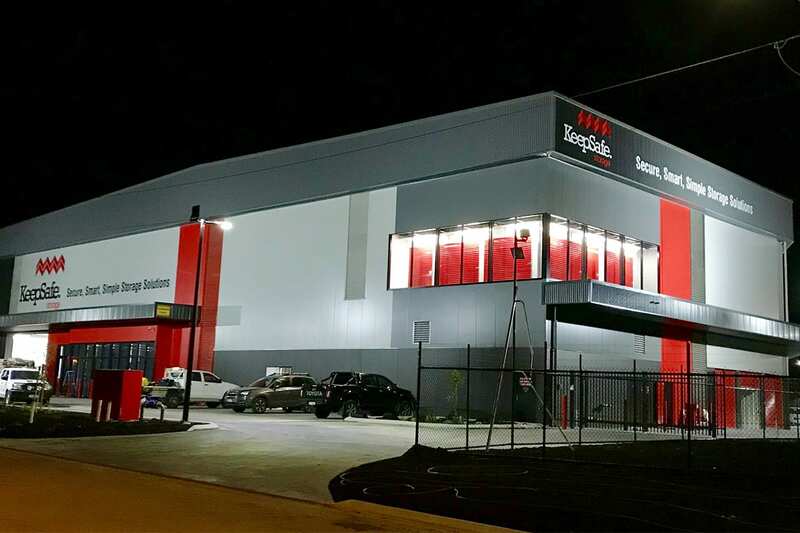 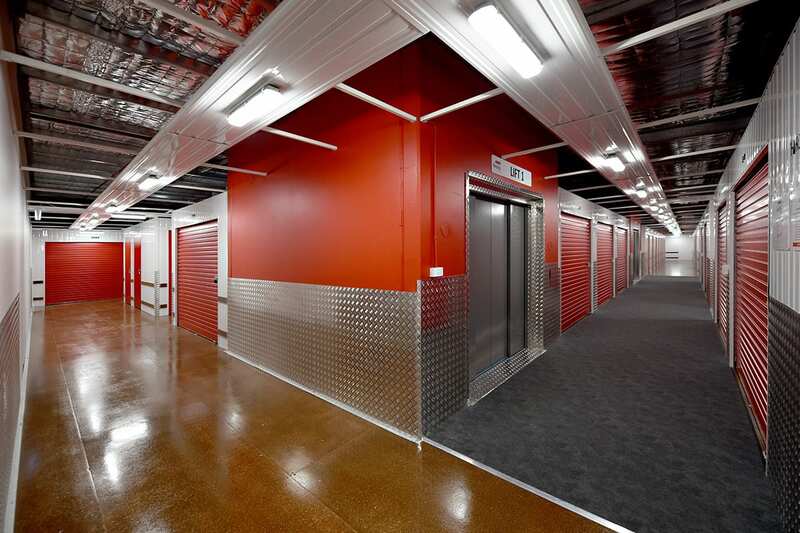 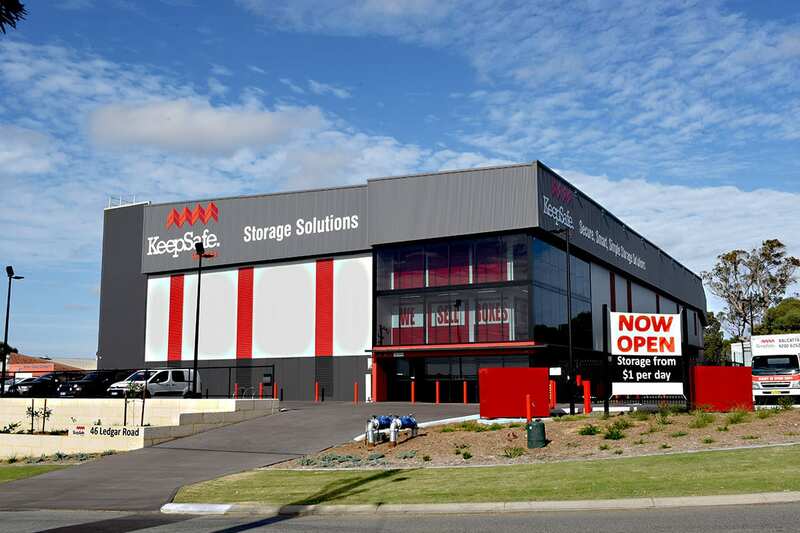 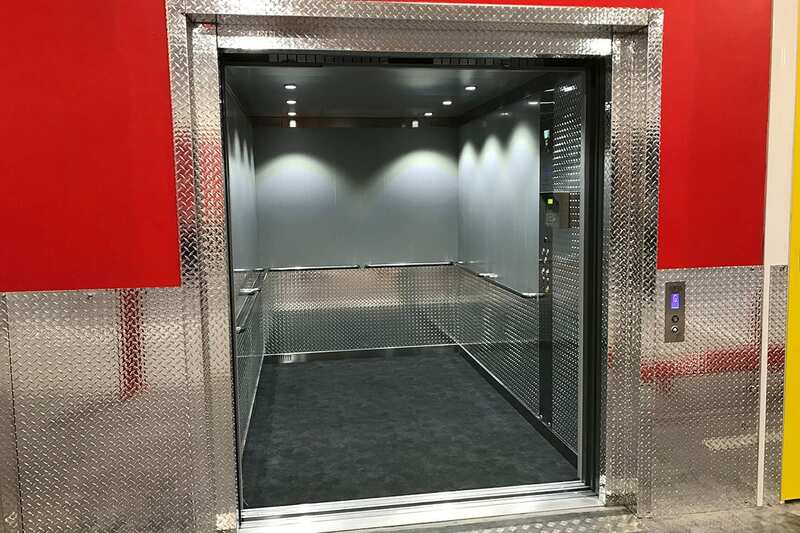 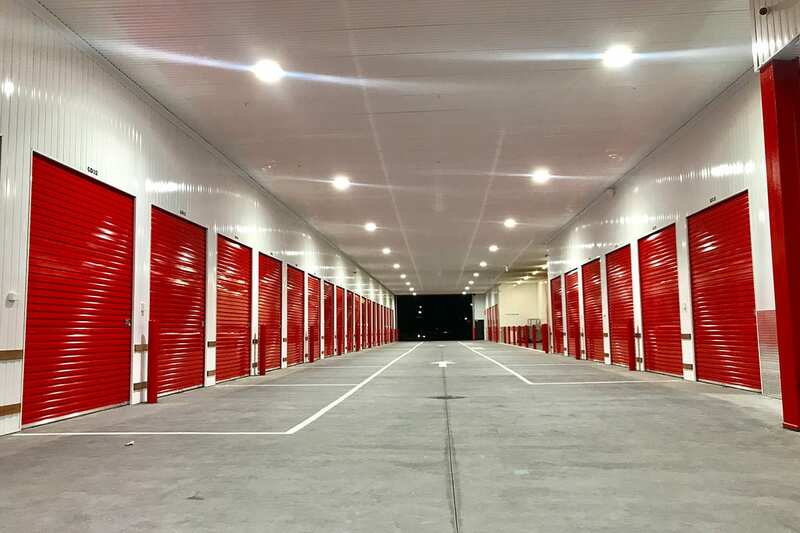 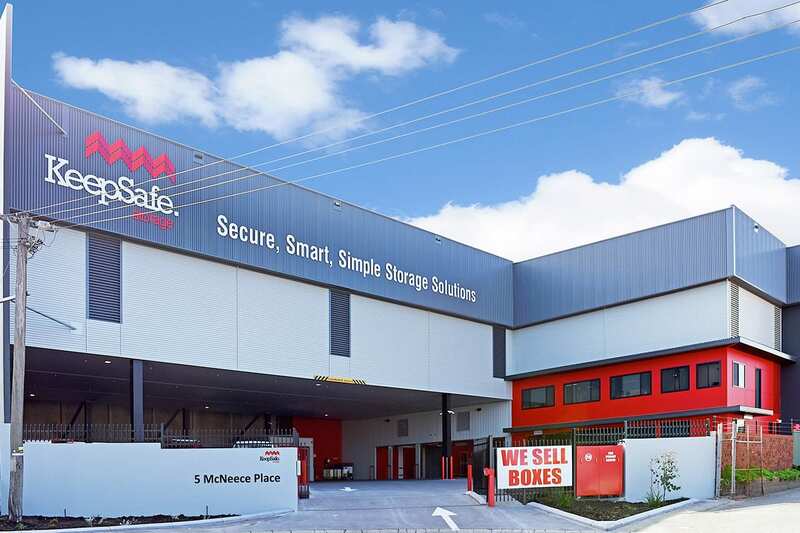 Self Storage is easy at KeepSafe Storage Centres and our team members are waiting to offer professional and confidential advice based on years of experience in the industry. 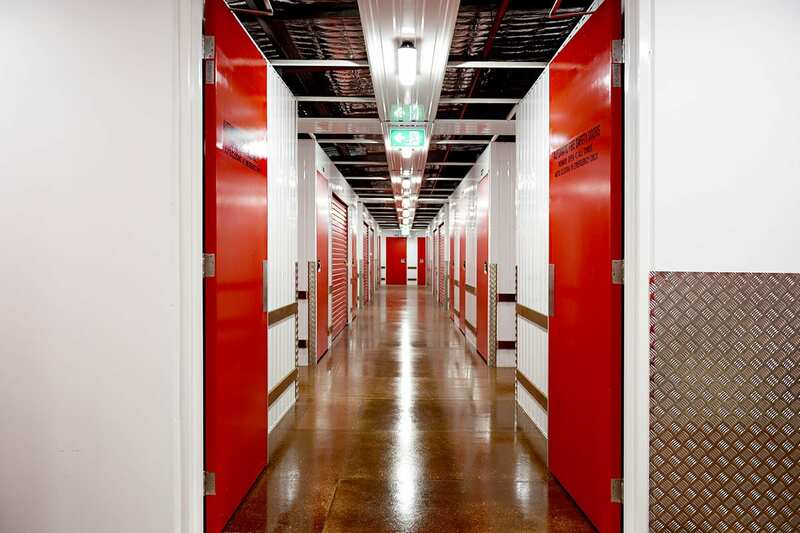 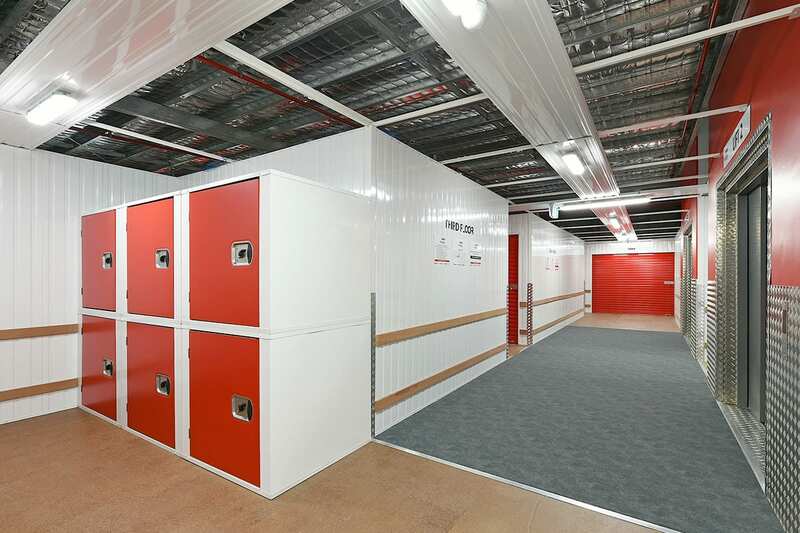 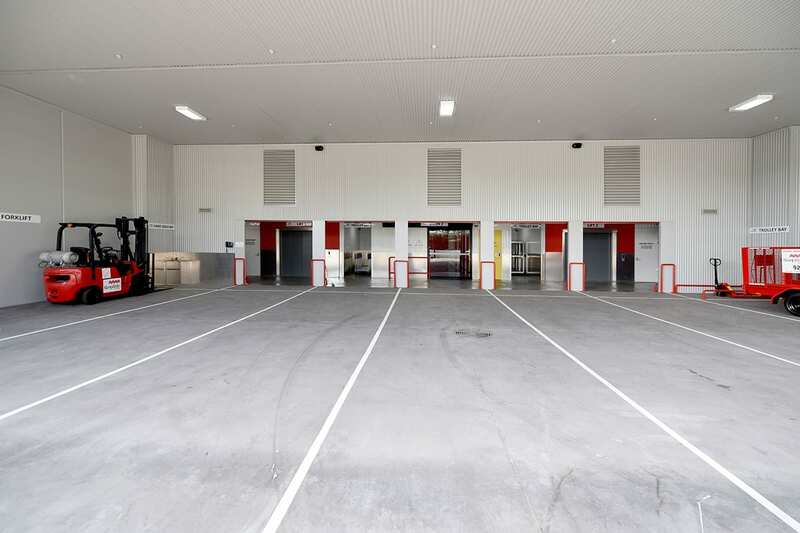 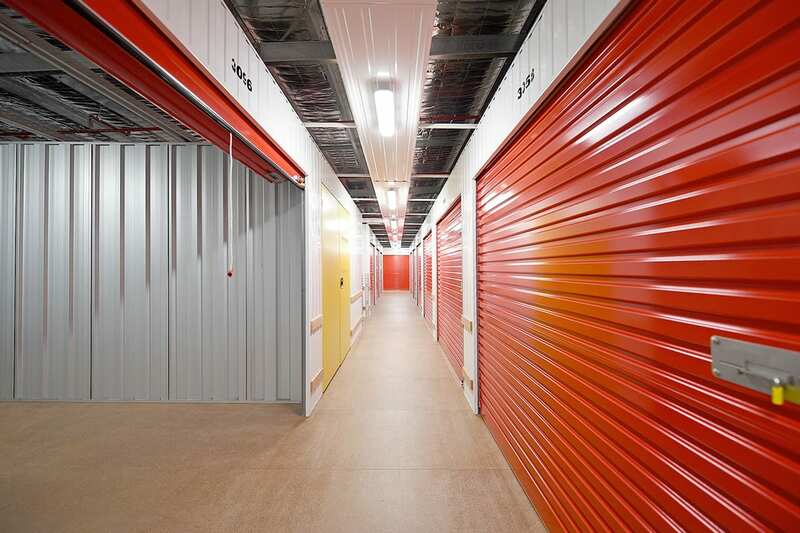 We understand the different circumstances which create the need for Storage and we’re here to help.